By now I hope you will have heard that the health sector has hit its first target in the bid to limit climate change. The NHS, social care, and we in the public health system have reduced our carbon emissions by 13% between 2007 and 2015. This beats the 10% target set in 2009 and is an achievement to celebrate - especially when you consider that health care activity has increased by 18% over that period. This achievement and others were highlighted in the Sustainable Development in Health and Care report that the Sustainable Development Unit for PHE and NHS England published last week. This was an important piece of work – not least because it provides us will valuable evidence of the progress we have made – but also provides forecasts of our current path and further actions improvements we’ll need to make. “So what?” – you may ask. And given that the next target is a 34% reduction by 2020 I’ll acknowledge this is just the first step in a number of challenging levels the whole health and care sector needs to reach in order to meet the Climate Change Act target of 80% cut in emissions by 2050. What reaching and exceeding our target shows – and what is demonstrated in the rest of the report - is that we’re moving in the right direction. We know we’ll have to move quicker if we’re going to reach the next level - but there are many signs that sustainable development as a solution based approach for health and care is gathering momentum and importance across the sector. More organisations are showing their commitment to the issue by developing a sustainable development management plan (SDMP) and PHE is one of the exemplar national organisations in getting its own published. It is already used as a template by other national organisations. This especially applies to the powerful sustainability narrative adopted by PHE and written collectively by most of the senior leaders in the organisation – it should be published soon. The quality of organisations’ plans and other sustainability reporting is improving - demonstrating that they are taking this seriously and understand the benefits they can achieve from working in a more sustainable way. PHE is also the first national organisation to have mandatory training on sustainability in health for all members of staff – a clear sign of its commitment to the issue. Again this has been noticed and emulated elsewhere. We know that leaders in organisations across the sector believe in the importance of this issue, we also know that staff care about it too – demonstrated by the success of NHS Sustainability Day which now inspires and motivates staff across the sector. The campaign and the activities on the day grow every year and I know that 24 March will be a highlight, as well as a kicking off point, for more success as it moves from becoming just an NHS day to a broader health system day. We also know that the public increasingly want the system to work more sustainably – our recent poll (contained in the new report) showed that 92% people think it’s important and 43% believe it should be a top priority. The current economic climate shows we need to save money and work smarter and more efficiently. We need to value the resources we have for simple facts they cost money and if we don’t value them they will run out. 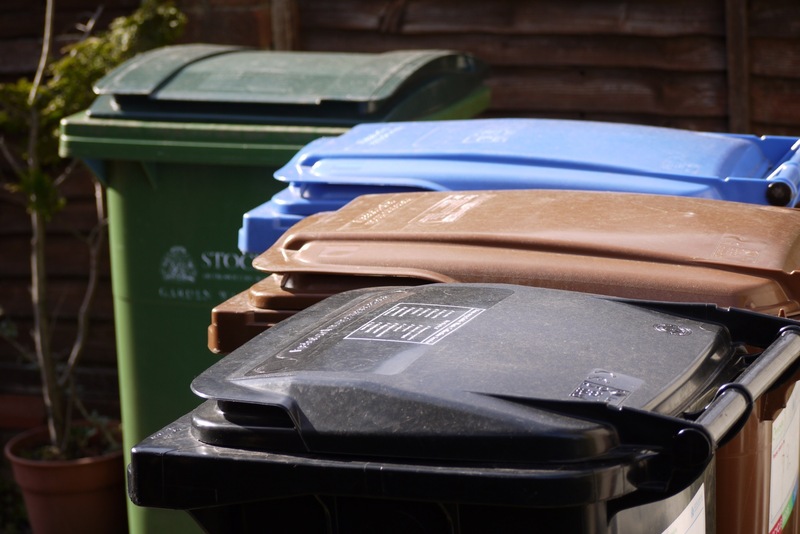 The public increasingly view waste in any form to being simply unacceptable. There’s a long way to go and we know it’s not going to be easy – but we’re over the first hurdle – and I know the commitment and desire to reach out next target is there. But let’s not forget that the things we are all doing to cut carbon emissions are also paying other dividends, and doing so right now. Reduced travel accounts for 4% of the emissions drop which contributes to combatting climate change in the future – but importantly is reducing air pollution right now which reduces respiratory illnesses and in some cases death. And by getting people out of their cars and on to bikes or foot we’re also improving the health of people and communities via reduced levels of obesity, heart disease, stroke, mental illness and diabetes, which in turn helps to lessen the burden on health services,.